Friday and Saturday, April 19 & 20, head to any of Mike’s Carwash 14 Cincinnati and Dayton Area locations for a great deal! 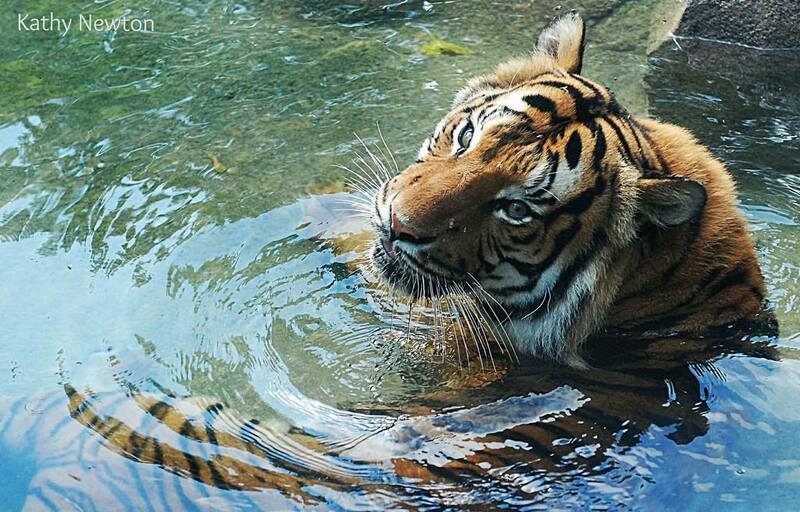 Get an Ultimate Wash for $15 and $1 will be donated to the Cincinnati Zoo. A great way to support your Zoo AND have a sparkling clean car! Looking for a place to stay in Cincinnati? Check out the Cincinnati Zoo Hotel Package! Looking for fun and affordable vacation packages in Ohio? Your search ends here. Warren County offers a wide range of getaway packages that fit travelers of all ages and easy access to Ohio’s Largest Playground and all Cincinnati has to offer. Ride and Roar Package is perfect for the family who loves fun & thrills! Click here for full details & to purchase! Buy your tickets online to save time and money! Military & First Responders – $3 off adults / $2 off child admission. Valid military, fire or police ID is required to obtain discount. Tickets must be purchased in person. We offer FREE admission to all members of the military on Memorial Day, July 4th and Veteran’s Day. 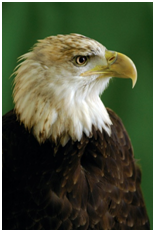 All members of the military — active and retired — will receive FREE admission to the Zoo on Memorial Day, July 4 and Veteran’s Day. The offer also allows military personnel to purchase up to six (6) half-price admission tickets for members of their immediate family. Military personnel who qualify for the free admission ticket and discount offer for family members include active military, retired military, National Guard, veterans with honorable or medical discharge and Reserve Officers’ Training Corps with government issued ID. 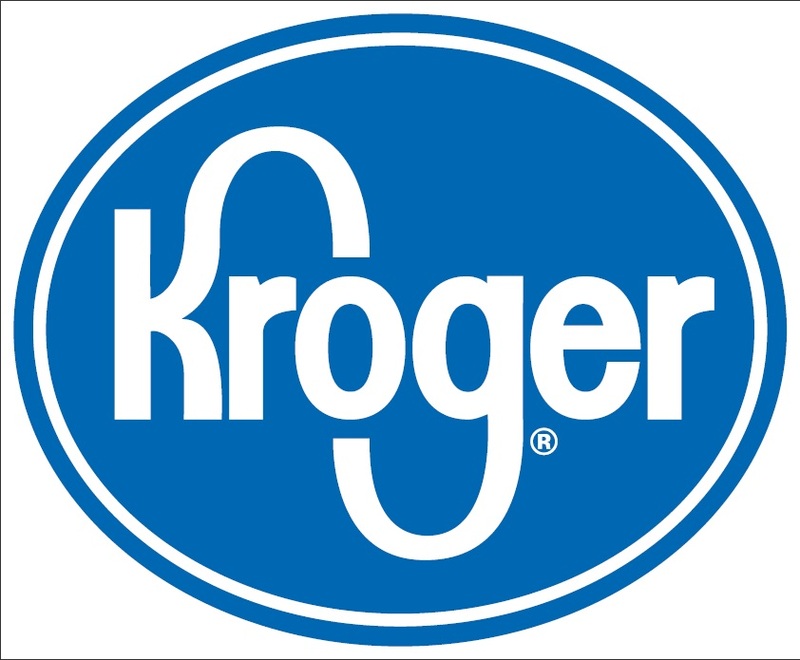 Kroger – $2 off adult / $1 off child admission. Purchase discounted tickets in local Kroger stores only. Sign up to support the Cincinnati Zoo through Kroger’s Community Rewards Program. AAA – Discounts available through local AAA only. This discount is not available at the Cincinnati Zoo ticketing windows. Group/Corporate Discounts – These discounts are offered online only and can be accessed here. Reciprocal Membership Discounts – The Cincinnati Zoo & Botanical Garden welcomes members of Zoos and Aquariums across the country! Members of participating institutions may enjoy half off the standard general admission price or half off the standard general admission portion of packages. Offer is valid for anyone on the visiting membership and must be presented in person with matching ID at the ticketing window to receive offer. A full list of participating institutions can be found here. *Please note: discounts must be applied on the date of visit and time of sale. Discounts may not be applied retroactively.